SNC Pilates now accepts Bitcoin payments! 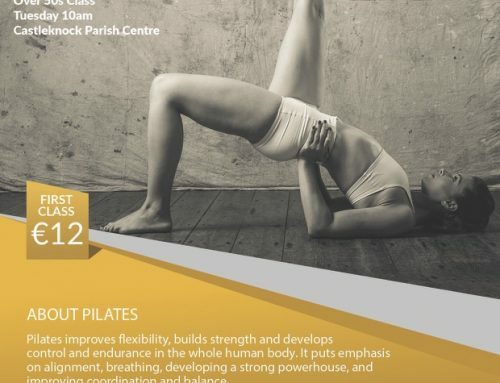 Sinéad Nic Clámha Pilates now accepts Bitcoin payments for my five and ten class packages for group Pilates classes in Dublin 15. SNC Pilates is the first Pilates instructor in Ireland to accept Bitcoin payments. 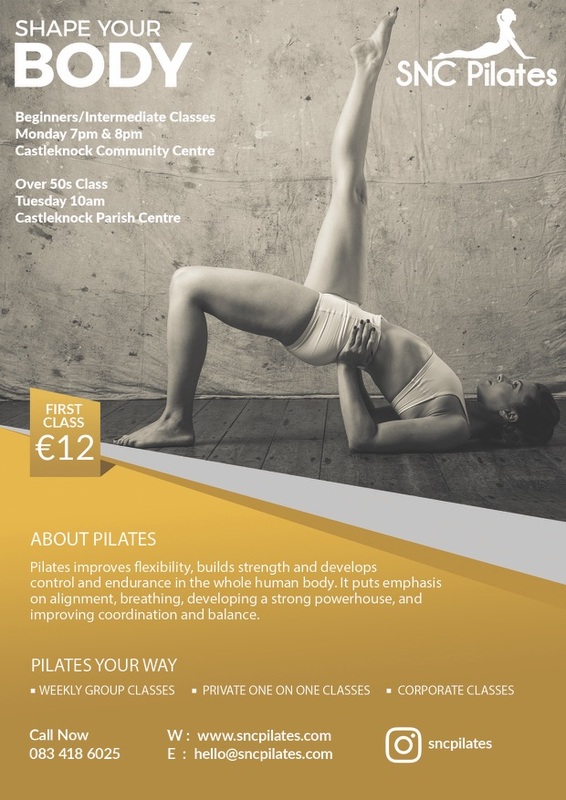 Pilates classes packages can be bought for both Castleknock Community Centre and Phibblestown Community Centre where I run classes every Monday, Tuesday, Thursday, and Friday. The five class package is €60 or around 0.3 BTC and the ten class package is €100 or 0.46 BTC. You can of course still pay in cash in person at my classes. Drop in rates are €12 for your first class and €15 per class thereafter. From a user perspective, Bitcoin is pretty much like cash for the Internet. Bitcoin is a consensus network that enables a new payment system and a completely digital money. It is the first decentralized peer-to-peer payment network that is powered by its users with no central authority or middlemen. Bitcoin can also be seen as the most prominent triple entry bookkeeping system in existence. Pilates is a series of workouts involving non-impact exercises to develop flexibility, balance, strength and inner awareness. It was designed by a physical-culturist named Joseph Pilates. Sinead has been teaching Pilates since 2012. She has a National Qualification in Exercise, Health Studies and Personal training along with an Advanced Diploma in Pilates Matwork, both from the National Training Centre. She’s qualified to instruct classes from beginner through to advanced levels, and to teach special populations including Pre and Post-natal clients and more elderly clients.